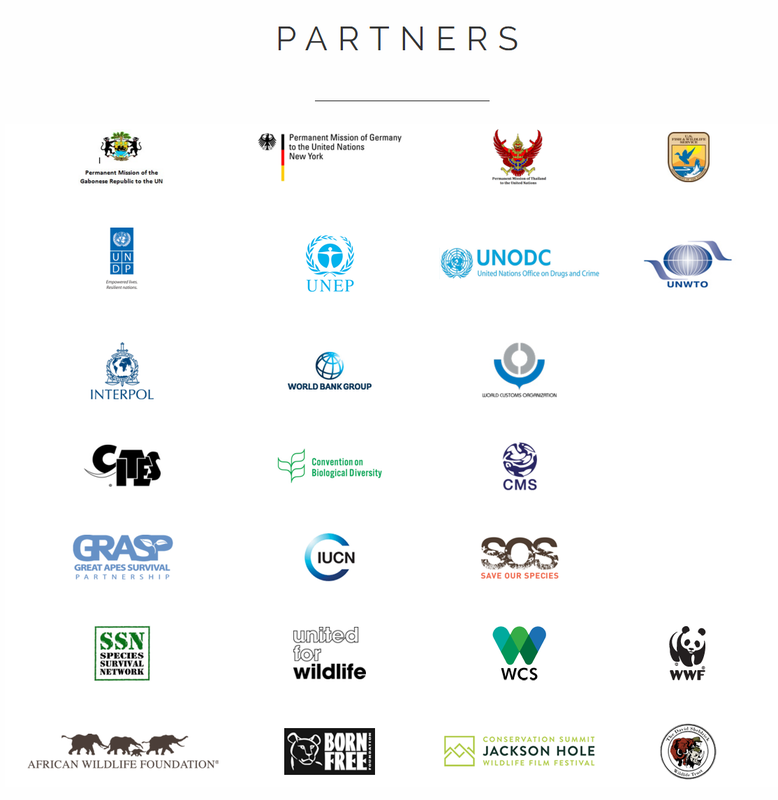 The global community observed UN World Wildlife Day for the third time on 3 March 2016 with countries and people from right across the globe rallying around the theme “The future of wildlife is in our hands”. This special day for wildlife on the UN calendar has once again given the world a chance to reconnect with our planet’s wild side and to acknowledge our collective responsibility to bring illegal wildlife trade to an end. 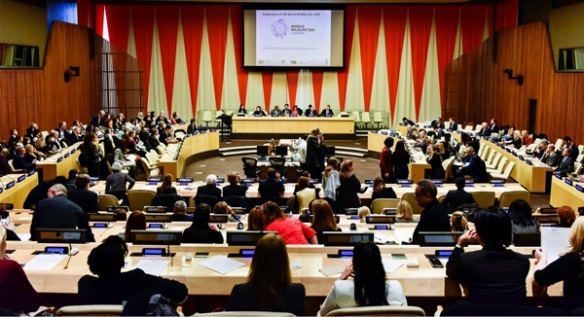 The CITES Secretariat, as the UNGA-designated global facilitator for the observance of the Day, is delighted to advise that the response to WWD2016 was a tremendous success with the scale of participation and level of engagement of countries, organizations and people from around the world exceeding all expectations. 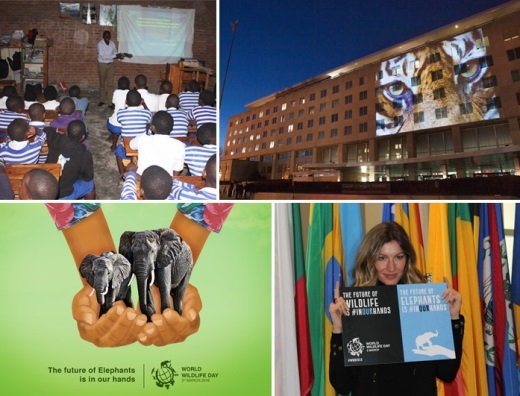 Over 80 countries registered their events in various forms to celebrate the Day, from a lecture on wildlife conservation in the primary school Ecole primaire de l'Amitie close to the Volcanoes National Park in Rwanda to a high level event at the State Department in Washington, D.C.. Over 250 films were entered into the first International Elephant Film Festival, which was part of WWD2016, and the winners were announced on 3 March at UN Headquarters. And more than 300 posters were submitted to WWD2016 poster design contest. The social media campaign was once again a huge success. The WWD2016 hashtags on Twitter in the English language alone achieved a social media reach of 667 million impressions in just 4 days! This represents an increase of 250% from last year’s celebration. 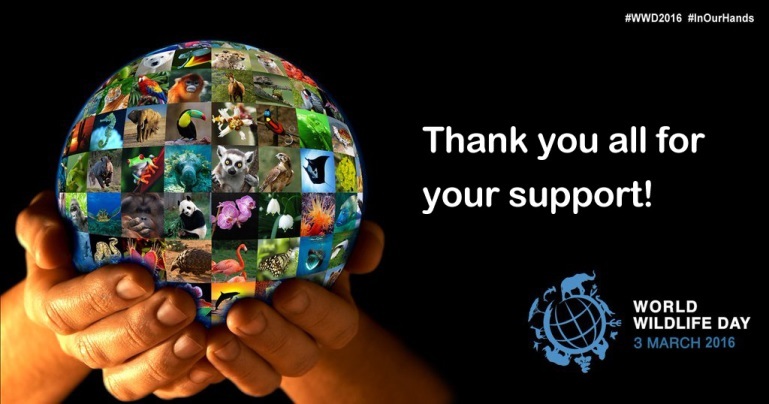 The unprecedented buzz created on social media during WWD2016 was a clear sign of the willingness of many citizens from across every continent to play a role in protecting the world’s wildlife. None of this would have been achieved without the extraordinary support by the UN system and other intergovernmental organizations, civil society and, most of all, countries and people around the world. We would therefore like to express our most sincere gratitude to each one of you for all of your support! We are also greatly encouraged by the new commitments made by governments, organizations, the private sector and dedicated individuals for wildlife conservation, especially in stepping up the fight against illicit wildlife trafficking. The European Union launched its new action plan to combat illegal wildlife trade and major Companies such as Google, JetBlue, eBay pledged on WWD2016 to crack down on wildlife trafficking. 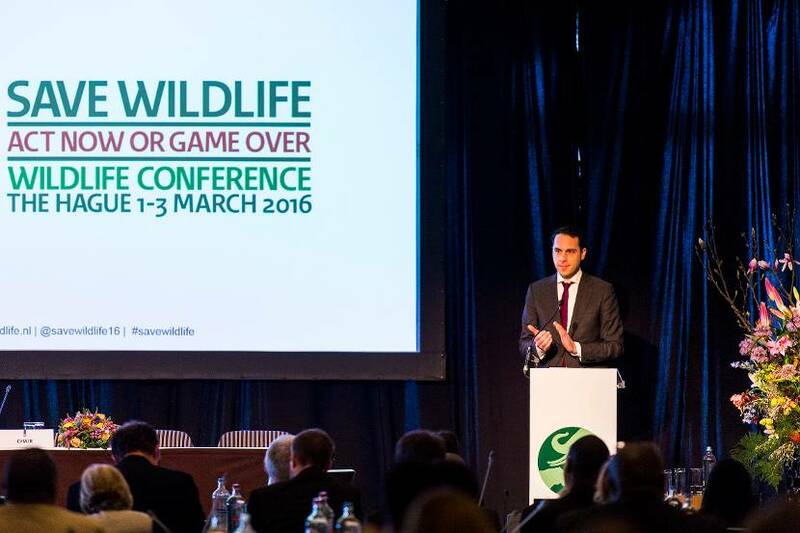 Governments, the UN system and other intergovernmental organizations, civil society, including community-based groups, and others gathered in The Hague to address the global challenge of wildlife crime under the heading ‘Save Wildlife – Act now or game over’ and concluded it is not game over but game on! The Day’s celebration perhaps reached its climax at UN Headquarters in New York where over 400 participants representing governments, UN system and other intergovernmental organizations, civil society, wildlife film makers, and celebrities all gathered to celebrate the Day and to address the various challenges confronting both wildlife and people in the wider context of sustainable development. The event reminded us of the urgent need to step up the fight against wildlife crime, which has wide-ranging economic, environmental and social impacts. The UN system and CITES showed it has heeded the call with Cristina Gallach, UN Under-Secretary-General announcing on WWD2016 the imminent launch of the One UN Campaign on illegal wildlife trade. As was stated by UN Secretary General Ban Ki-Moon in his WWD2016 message, "Time is running out to save some of the world’s most iconic species. Much more needs to be done by key actors on all continents and across sectors to combat poaching and address both the demand and supply of illegal wildlife products." Last but not the least, on WWD2016, CITES celebrated its 43rd birthday. The Secretariat has not received any additional funding to facilitate the global celebration and is reliant upon its dedicated staff to facilitate the Day and the contributions of others to make it all happen. The great success of WWD2016 was possible due to the collective efforts of many people coming from many different places. It goes to show what is possible when we work together. Thank you all for your support and see you on 3 March 2017. In the meantime let’s make every day a special day for the world’s wildlife!